Eduardo´s career and education have been concentrated on formulating, developing and implementing value-creating strategies based on Analytics. The pillars for this purpose have been Risk Management, Knowledge Management (Knowledge and Information Management Systems) and Innovation. Eduardo has a B.Sc. Honors in Mathematics (Universidad de Los Andes Colombia) with a minor in Operations Research, an MBA (Universidad de Los Andes Colombia), with a thesis in Information Systems which was complemented by an Advanced Managment Program (McGill University Montreal), an M.Sc. in Actuarial Mathematics (Concordia University Montreal), and a Ph.D. in Operations Research-Information Systems (Aston Business School UK) with research in Knowledge Management applied to Enterprise Risk Management. Eduardo’s experience has been mainly in financial organizations (banking and insurance) with local and global operations, whilst keeping in parallel his academic work through research and teaching. Eduardo has extensive work experience in Analytics focusing on risk management , knowledge management, innovation, strategy, and on creating knowledge in Analytics. He has had experience in both academic and industrial worlds, developing knowledge management projects, predictive statistical modeling projects and information and knowledge management systems. He has had the opportunity to apply statistical data analyses and knowledge management solutions to Marketing, Strategy and Risk Management analyses. His has experience in all aspects of the design, data collection, processing, evaluation and analysis for statistical/data-mining research projects, including sampling programs and data-mart designs. 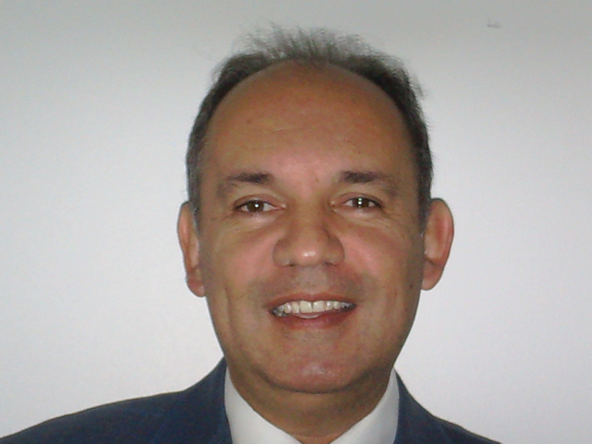 Eduardo is an active researcher in the field of knowledge management applied to risk management, and he has written-published four books in the Analytics field plus more than twenty peer reviewed articles. He is a reviewer of international journals and he has been chair of minitrack and member of the academic committees (2008-2012) of the European Conference in Knowledge Management and the International Conference of Intelectual Capital and Knowledge Management. He has extensive teaching experience of students and professionals, and deep training in SAS EG, ETS, OR, Enterprise Miner, analytics software, and web channel portals. Copyright © 1987 - 2013 The Leadership Alliance Inc. All rights reserved.